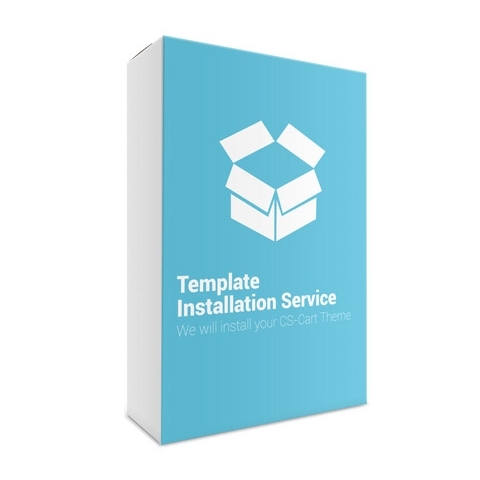 Have you purchased a template and you don't know how to install it? Do you want to leave the template installation to more professional hands? 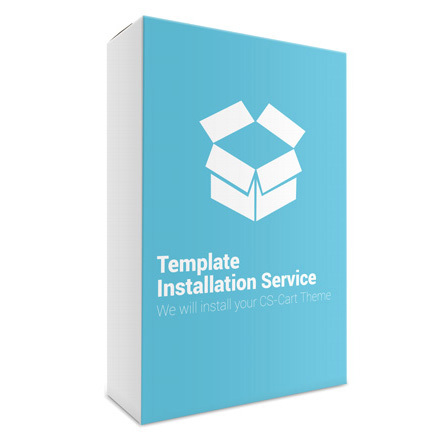 With the Template Installation Service you can rest assure that we will install your template for you and give it the exact demo look as seen on our website. Your template installation should not take more than a couple of minutes and we will only require your admin panel access details.